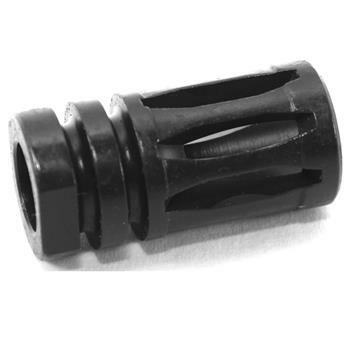 AR15 M16 Parts → Flashiders and Muzzle Brakes → DSA AR15 A2 Style Short Flash Hider - 1/2x28. 5.56 Cal. Over all length is 1.75"
100% U.S. Made by DSArms!